Our most recently completed project, Canyon Vista Post-Acute, skilled nursing care facility is up and running! 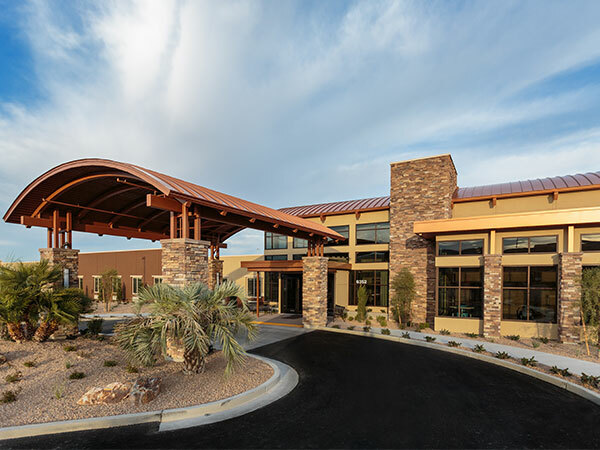 Regional Center track record to include I-829 Approval and Job Creation completed for Canyon Vista Post-Acute facility located in Las Vegas, Nevada! As a U.S. Citizenship and Immigration Services (“USCIS”) designated regional center, Clark County Regional Center seeks to create jobs in the United States via domestic capital investment opportunities offered to foreign nationals. Through the EB-5 Immigration Investment Program, which was established to offer permanent residence status in the United States of America to foreign investors participating in the EB-5 Program, Clark County Regional Center is able to merge job creation with foreign capital investment. Clark County Regional Center was approved by the USCIS on Aug 20, 2009, and its geographic scope includes all of Clark County, Nevada, which encompasses the world-renowned city of Las Vegas and its surrounding communities. While Clark County Regional Center is based in Nevada, it has extensive relationships throughout the United States enabling it to create jobs throughout the United States as well as in the Las Vegas area by directly participating in EB-5 regional center opportunities. 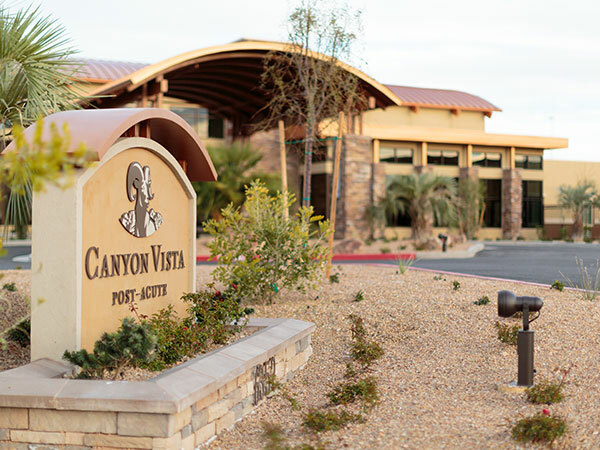 Regional Center track record to include I-526 and I-829 Approval and Job Creation completed for Canyon Vista Post-Acute facility located in Las Vegas, Nevada! The oldest Regional Center in Nevada and the first Regional Center which received the I-829 approval!